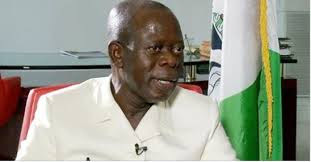 Justice Anwuli Chikere of the Federal High Court, Abuja on Tuesday ordered that the former governor of Edo state, Comrade Adams Oshiomhole be served with an application brought before the court by an anti-corruption crusader, Bishop Osadolor Ochei seeking an order of mandamus compelling the EFCC to arrest and commence criminal proceedings against him. The action follows serious allegations of financial fraud. Bishop Ochei’s counsel, Dr West-Idahosa while arguing a motion ex-parte, urged the Court to allow Oshiomhole and the EFCC, who are the respondents in the suit to file a reply to the weighty allegations made against them by the Applicant in support of the Federal Government’s anti-corruption fight. 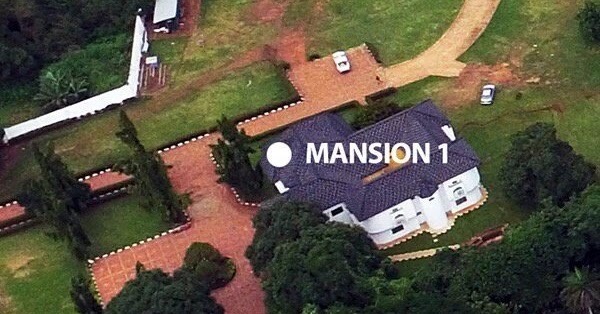 Dr Idahosa, in praying the court to grant the request of his client, referred the court to 86 exhibits filed in support of the application and added that there are documents and electronic pictures of palatial houses of Oshiomhole, whose earnings all his life cannot acquire and that, there are evidence on how Oshiomhole allegedly diverted money for Edo state project to personal projects. Bishop Ochei, in the motion, wants the court to declare that the anti-graft agency has the statutory duty to investigate and prosecute the former governor, upon his allegations against him in line with the Act establishing EFCC.